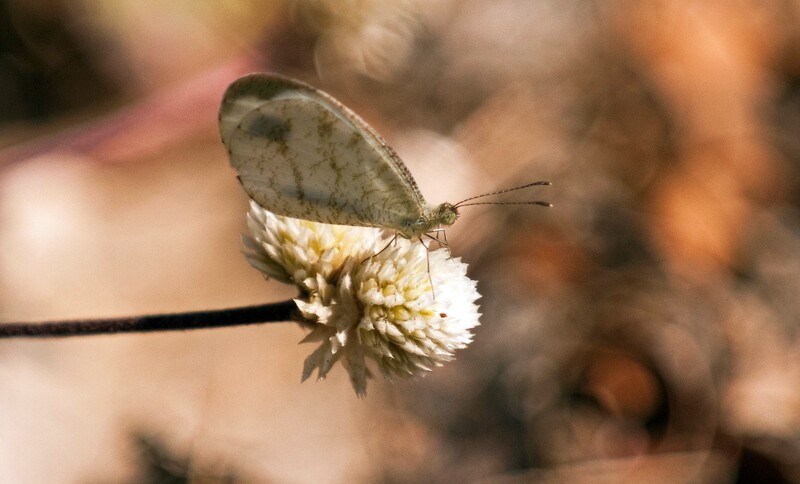 This little butterfly is a member of the family Pieridae, and has a wide distribution which covers Southeast Asia and the Indian subcontinent. I took this photograph in northern Thailand. It was reportedly given the lyrical name of ‘wandering snowflake’ by a Victorian entomologist called Charles Lionel Augustus de Nicéville, who wrote a three-volume treatise on The butterflies of India, Burmah (sic.) and Ceylon. These books can still be read online (1). It’s common name is Psyche, or a little spirit. It reminds me of another little white pierid butterfly, The Wood white (Leptidea sinapis), which also has a wide distribution, across Europe, the Middle East and Central Asia. 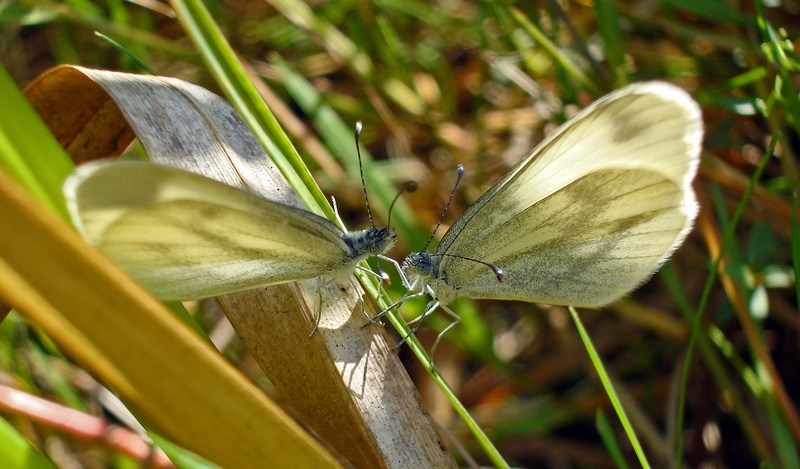 I took this photograph of two Wood whites – perhaps a male and female as they appear to be exchanging something via their proboscis – in Spain. Another pair of summer snowflakes! Previous Previous post: A galling mite!